If you’re looking for a safe family car that handles well in all types of weather should you consider this AWD cars list. The Subaru Impreza falls into the category of AWD. The benefits to consider with this vehicle are extra cargo space allowing plenty of room for groceries and carrying the items that you need. This car has high safety scores and handles well. You can expect 20 mpg for city driving and 28 mpg during highway driving. This vehicle is priced around $18,000 and the Insurance Institute for Highway safety has selected the Impreza as a Top Safety Pick. Also on the list is the Toyota Sienna LE it offers drivers a 3.5 liter V6 engine with 266 horsepower. Drivers of the Sienna will be impressed with the zippy acceleration. The fuel economy will save you money giving owners 19 mpg in the city and 24 when driving on the highway. The Sienna rides comfortably and has many safety features such as side curtain airbags for the front seat, stability control and antilock disc brakes. It is priced around $25,000 making it one of the best AWD vehicles priced under $30,000. 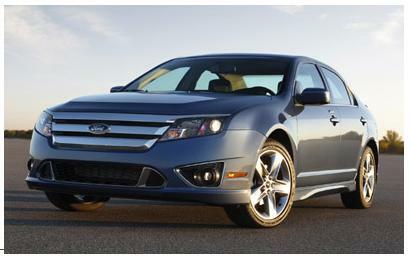 Another vehicle that has made the best awd cars list is the Ford Fusion V6 SE. The interior of this vehicle is roomy and comfortable and the Fusion handles nicely. It is four cylinders making the car fuel efficient. Different trims are offered allowing you to choose the one you prefer, these include the S, SE, Sport and SEL. Ford focused on safety features and added airbags for the front, side curtain airbags and antilock disc brakes. The fusion costs around $20,000 and the fuel economy is 23 around town and 34 when driving highway distances. Naturally a Volvo made the list of best cars and The Volvo V50 TS is one of the top rated awd vehicles. 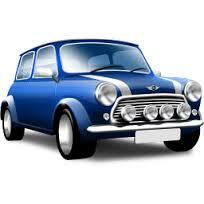 It handles smoothly on every driving surface and this includes wet or slippery roads. It comes with a 2.5 liter engine, this will give you power that you can enjoy. 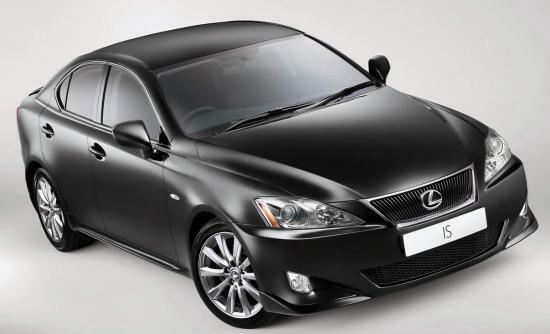 The Lexus IS 250 is a beautiful vehicle and gives owners the fuel economy of 20 mpg in the city and 26 mpg highway. A 204 hp 2.5 liter engine will give you the power you need and the acceleration you’ve always wanted. It handles perfectly on any road condition and the cost is around $30,000. Safety features include stability control, front seat airbags and curtain airbags. Consider carefully your preferences in vehicles when choosing an awd car. You will feel comfortable transporting your family in a vehicle that handles well in all types of weather. The awd cars list will give you an idea of where to start.